After the Facebook takeover of the much likeable SMS and photo sharing service WhtasApp for a phenomenal $19 billion, there are going to be major changes taking place in the format of WhatsApp. 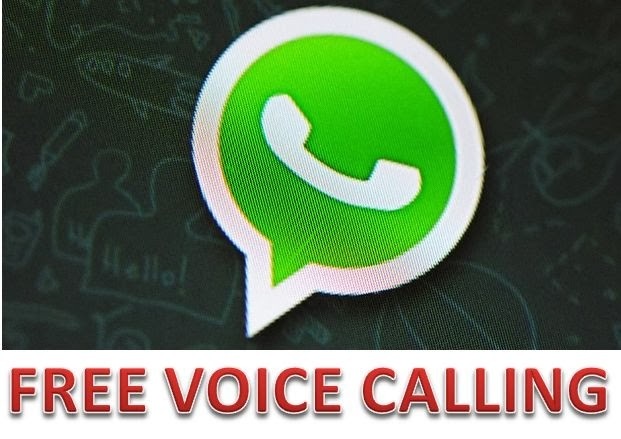 It has been reported that WhatsApp would soon offer free voice calling service starting sometime later this year. This will provide an alternative to Kik, Viber and Skype and WhatsApp users will have voice calling free service available to them besides sharing photos freely. Jan Koum, the WhatsApp co-founder and CEO, announced the news during a presentation at Mobile World Congress. Koum said the Internet calling feature would roll out in the second quarter, starting with Android and iOS.